Over the years, we have become the most trusted price-per-head service in the world. The value of our packages, the reliability of our network, and the quality of our service are meant to do one thing: help you grow your business. 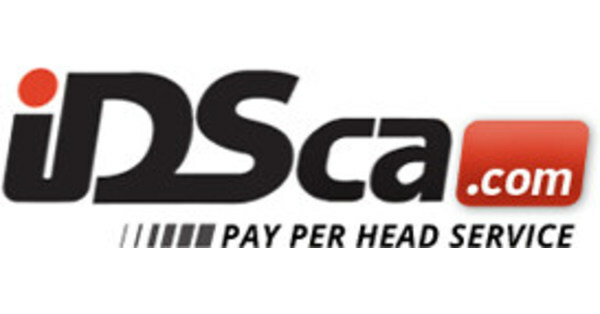 With IDSca.com services, you will always be one-step ahead of the competition because we are continually investing and improving our operations. If you have any questions about our services or in how IDSca.com can be beneficial to your business, please do not hesitate to contact us. Call us Toll Free at 1-866-CALL-IDS (1-866-225-5437). Please use the form below to contact us with any questions you may have about IDSca.com services. A contact support specialist will get back to you shortly.